Obey your thirst for a zesty new retro tee! 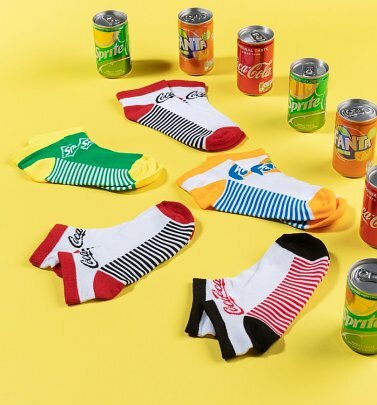 If you're a fan of the limey, lemony goodness of this classic summer drink, then be sure to Sprite up your clothing collection with our super-sweet, official Sprite T-Shirts and gifts. 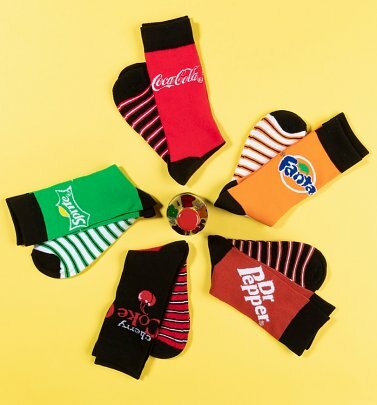 From our vibrant vintage logo tee to treats that also pay tribute to other fruity flavours like Coca-Cola and Fanta, our range is bound to shake up any weary wardrobes!